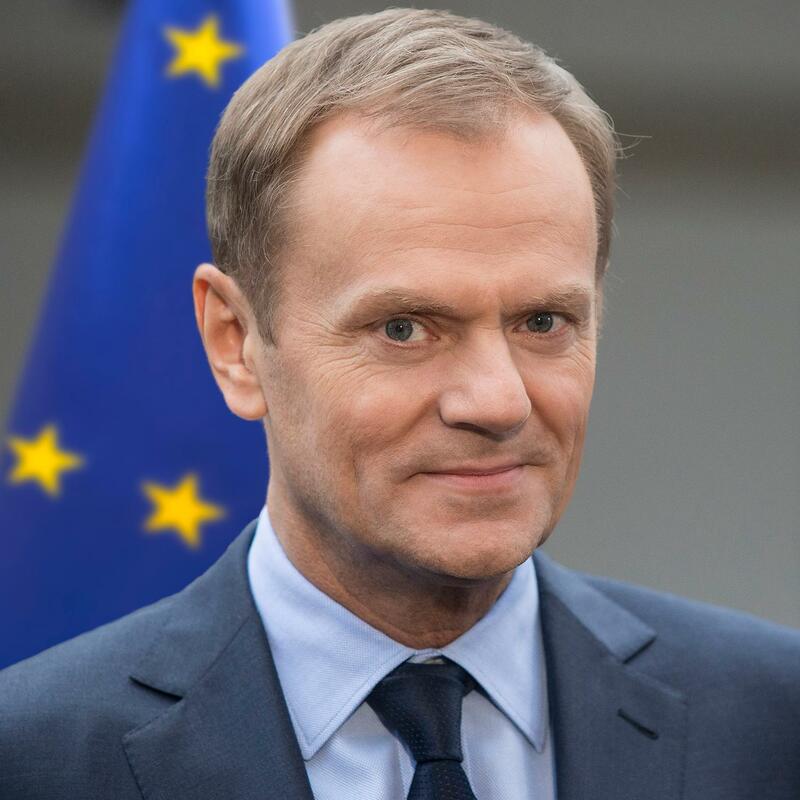 Donald Tusk said that he is clearing his calendar next week to concentrate on the “very fragile” talks with Britain to create some “new settlement” at the EU summit next week to keep Britain in the EU and to allow Cameron to declare some victory so he can call off the referendum. That is the agenda in Brussels. Tusk is looking to keep his own job and fails to understand that there is no plan in Brussels to fix anything. They are simply trying to maintain their power by denying democratic processes. There is no acknowledgement that the problem lies with the entire structure of the euro that is undermining the banking system. Until Brussels is willing to say, “Oops! Sorry about that! We really screwed everything up!” there is not a prayer in hell that the euro or Europe can be saved. The euro will make its rally and destroy the economy, fueling more deflation. The ECB will turn the screws and keep the NEGATIVE interest rates, and in the end, it will have to fail anyway. « Britain Seizing Pension Funds?